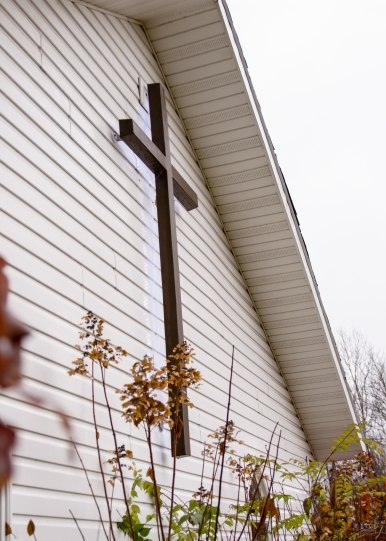 The CLC is a confessional Lutheran Church body. Which is dedicated to proclaiming the Good News of Christ crucified for sinners. It is represented by congregations throughout the United States and Canada, as well as in Africa and India. Our teachings and practices are as narrow and broad as the Scriptures themselves, since we bow only to the authority of our Lord’s inerrant Word. 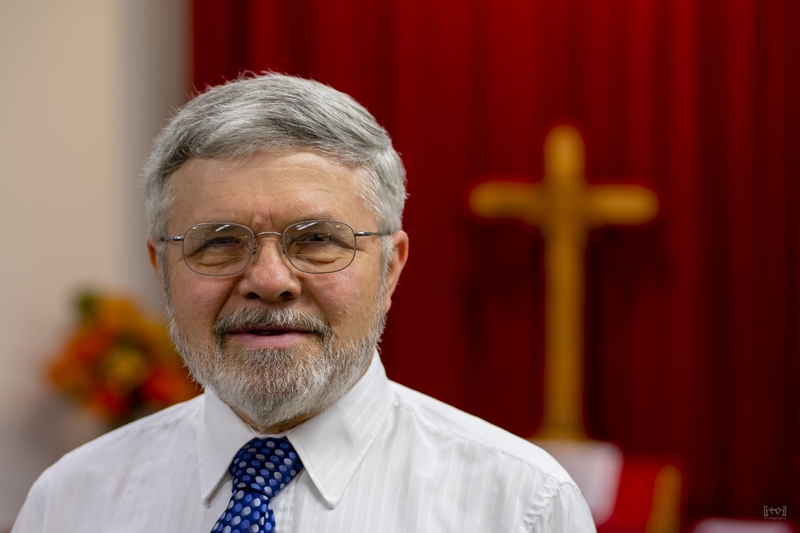 The salvation won for us through the suffering, death, and resurrection of Jesus Christ is the driving force behind our efforts as a confessional Lutheran church. All of the CLC member churches confess that the Bible is the inspired and unerring Word of God. They confess the creeds of the Lutheran Church without qualification, as they are found in the Book of Concord of 1580. Scripture itself is the source and foundation of Christian teaching and faith — The Lutheran confessions are a faithful setting forth of what Scripture teaches. Please feel free to contact the Congregation nearest you for more information about the CLC! The video of the CLC’s “Jubilee” 50th Anniversary Worship Service(June 23, 2010) is now online.